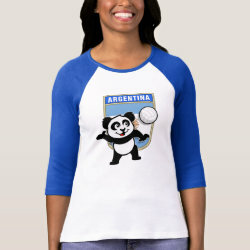 Our cute panda bear is about to hit a volleyball in this totally cute design for volleyball players! 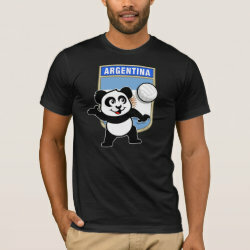 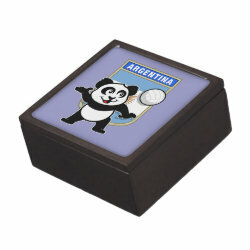 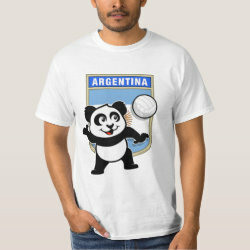 Panda plays before a Argentina flag shield - great for Argentinian players! 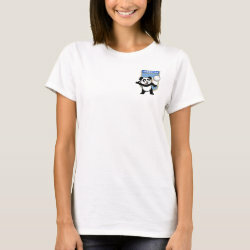 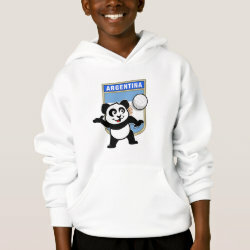 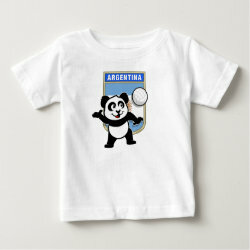 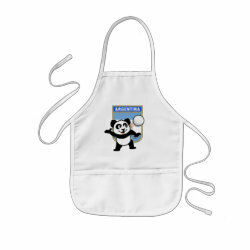 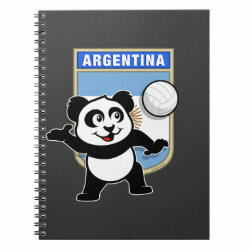 This cute volleyball panda makes a great gift for anyone that loves to play volleyball!